Handle is embossed with the name 'REX'. 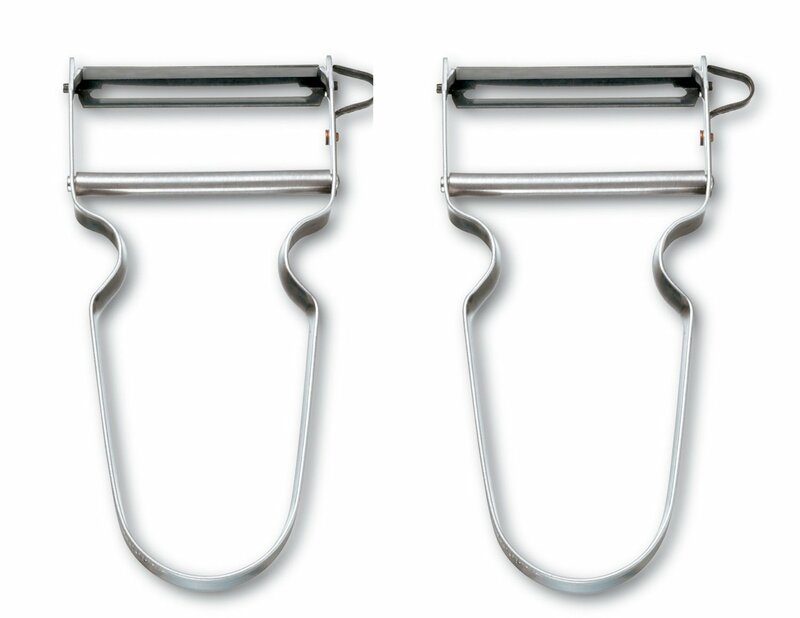 Zena Swiss REX Potato & Vegetable Peeler Aluminum ITEM DESCRIPTION An efficient and easy to use peeler with a metal frame and a hardened swiveling blade fitted across the jaws at the end. Its simple design and unbeatable ergonomic shape makes it the classic par excellence. 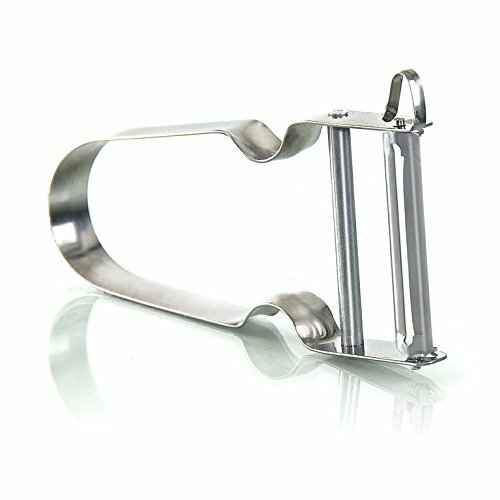 The handle is made completely out of one piece of aluminum. Handle is embossed with the name 'REX'. FEATURES The handle is made completely out of one piece of aluminum Easy to use & clean Light weight & strong quality Handle is embossed with the name 'REX'.